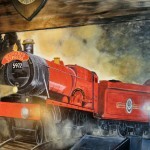 Next stop Hogwarts! 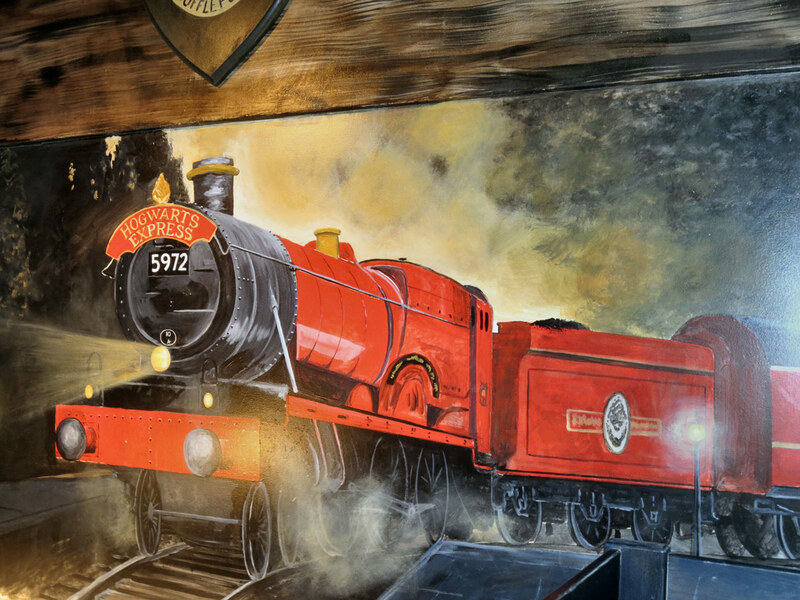 Take a magical journey through the world of Harry Potter and his friends in our Harry Potter room. 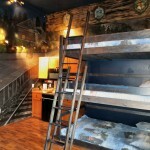 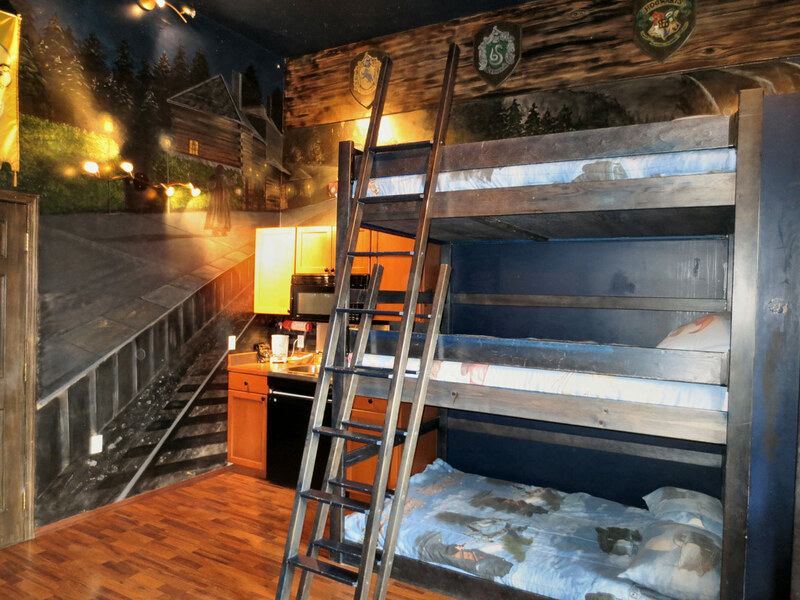 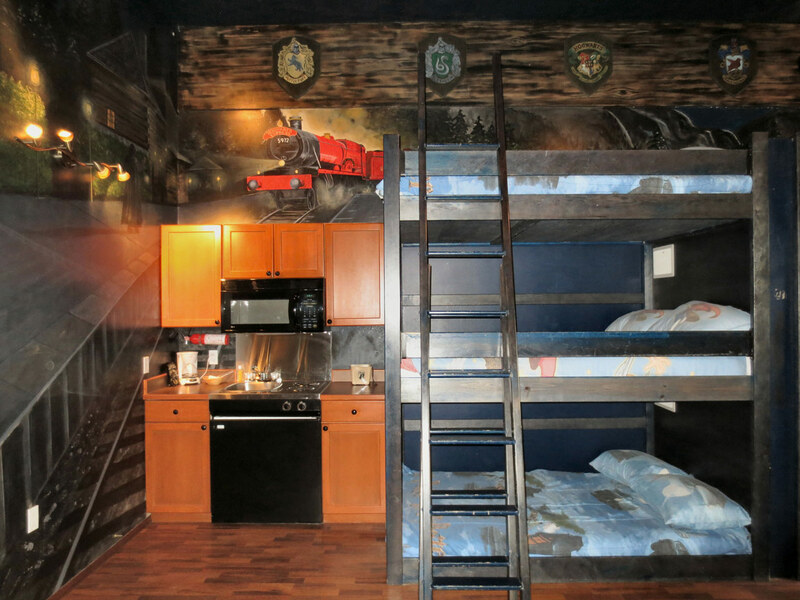 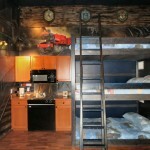 All theme rooms were designed, created and painted by local Castlegar artists.